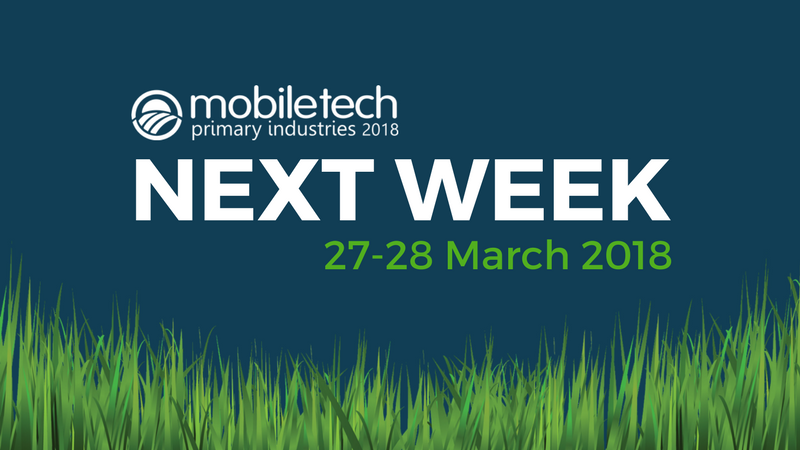 We are looking forward to hosting 300 industry representatives at MobileTECH 2018 next week. A lot is planned. Over 40 presentations, discussion panels, demos and TECH Talks. Our mission has always been to create a platform for change for people across New Zealand’s primary industries. A place where technology developers, engineers, entrepreneurs, innovators and the next generation can meet, learn, discuss and showcase the latest technologies impacting on industry operations. If you haven’t already, for full details and to register, go to www.mobiletech.events. See you next week in Rotorua!